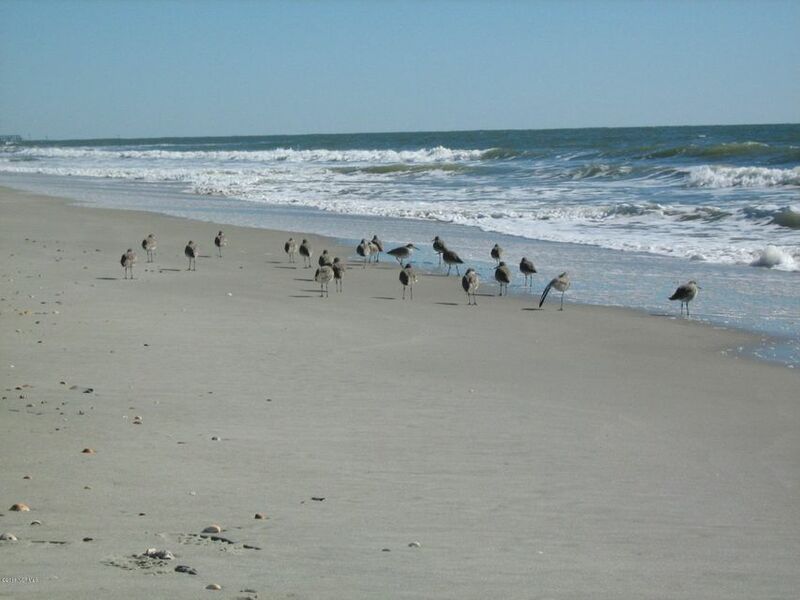 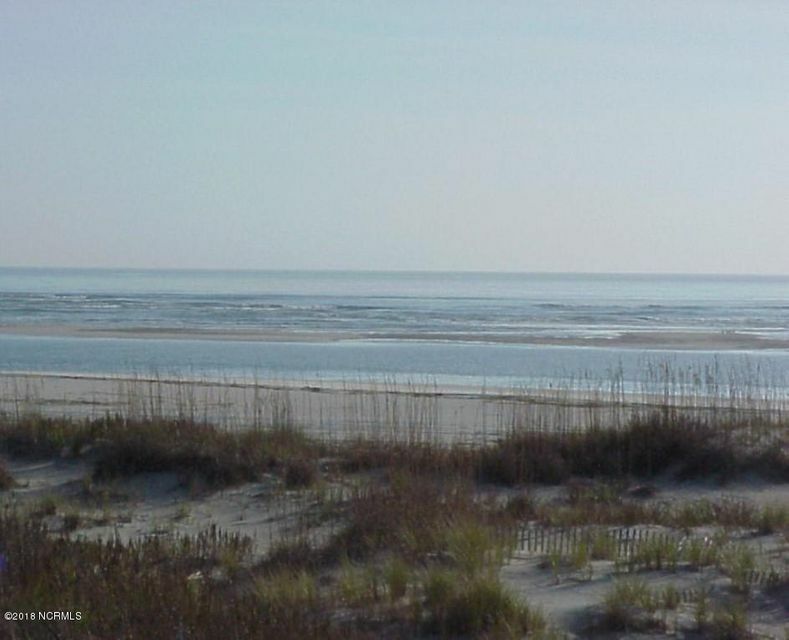 Lovely ocean front homesite in a great island location for your new beach home! 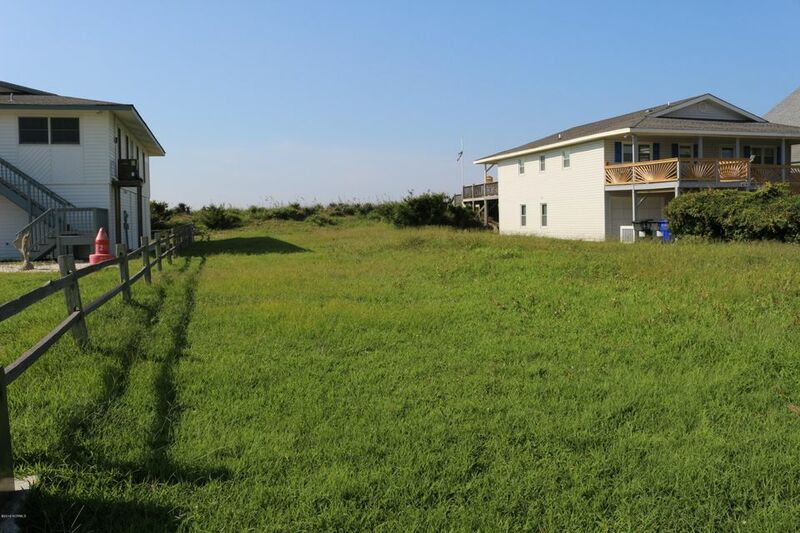 This homeiste is 55 feet wide! 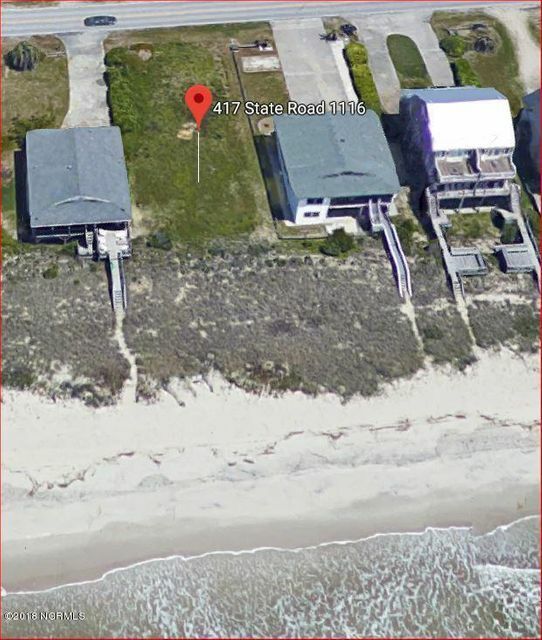 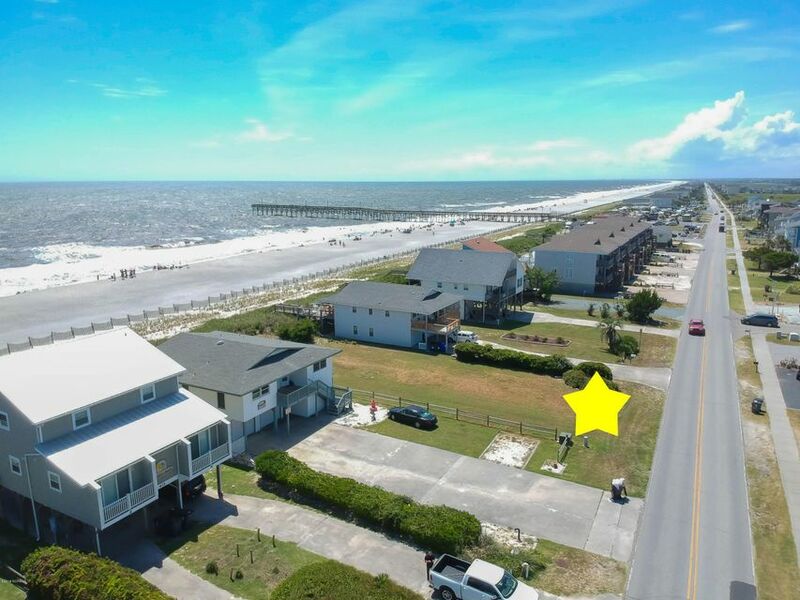 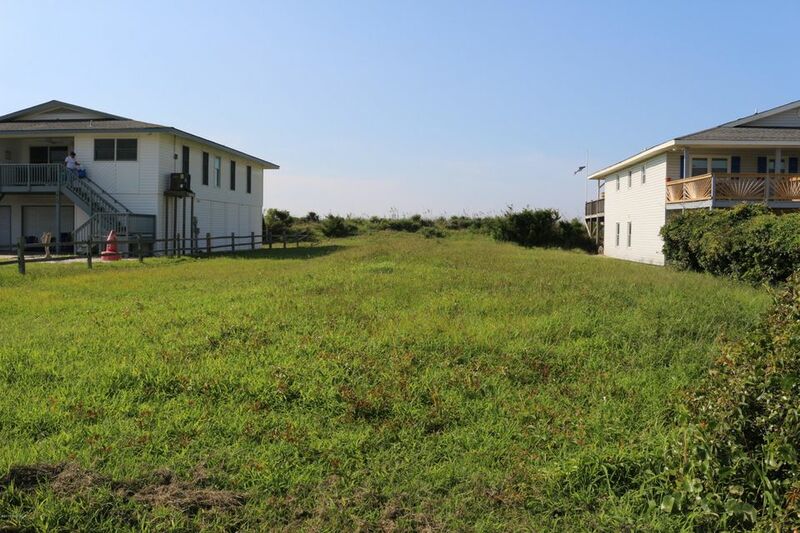 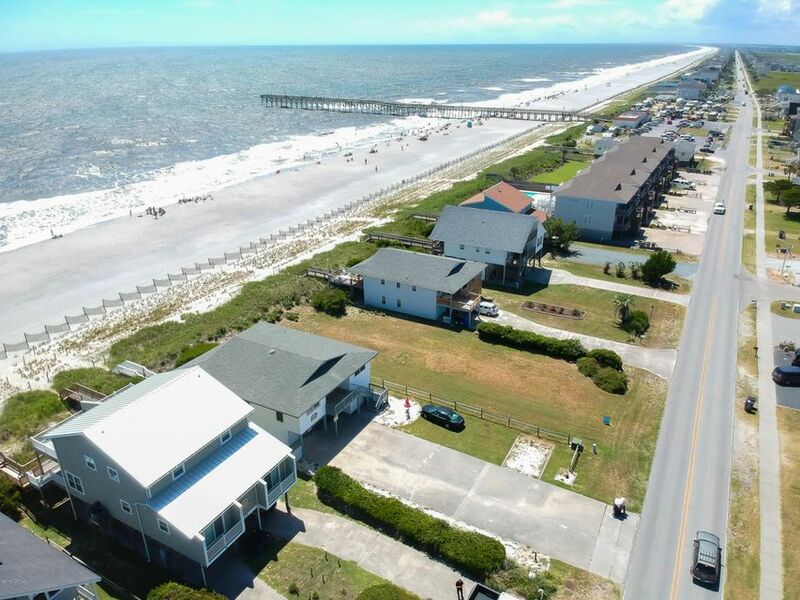 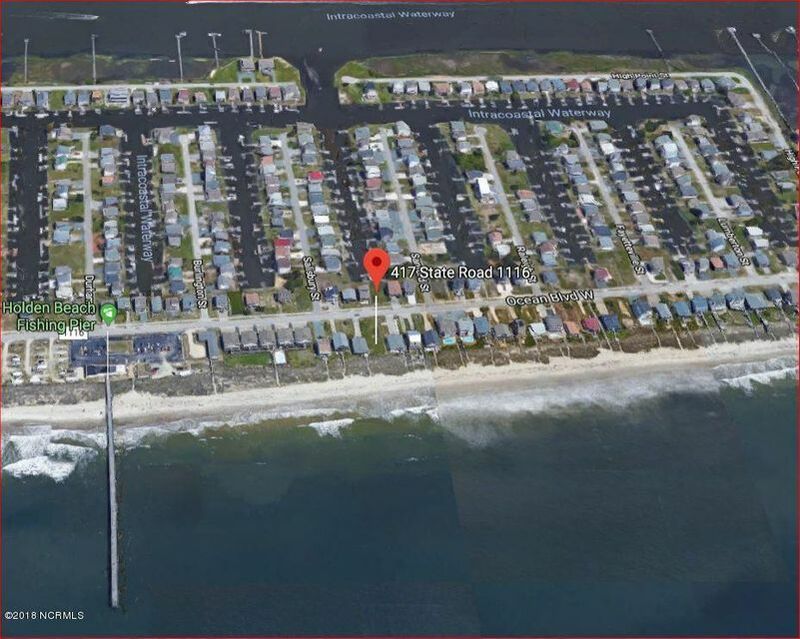 Your home could have unbelievable views of the ocean and the canal across the street...until someone builds on that lot (416 Ocean Blvd W)....BUT you can purchase that one too and not have to think of that happening PLUS have your own private dock for your boat on the canal front lot! 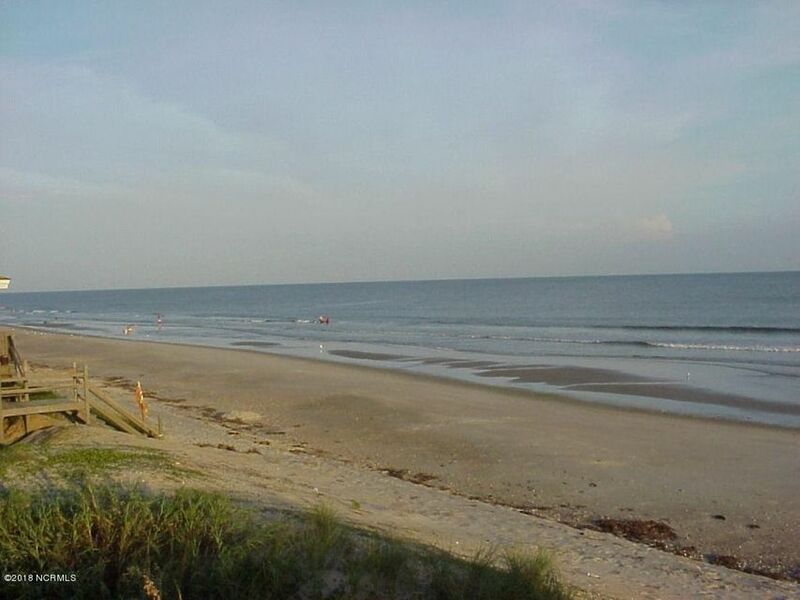 Very few ocean front lots on the market....here's your opportunity!